On Sunday, July 15 First United Lutheran in San Francisco took a historic vote to rejoin the ELCA. First United unanimously voted for the reunion. After calling openly gay pastor Jeff Johnson, First United was suspended in 1990, then expelled in 1995. Their actions, along with those of St. Francis Lutheran Church began the movement that became Lutheran Lesbian & Gay Ministries, then the Extraordinary Candidacy Project and eventually to the formation of Extraordinary Lutheran Ministries. 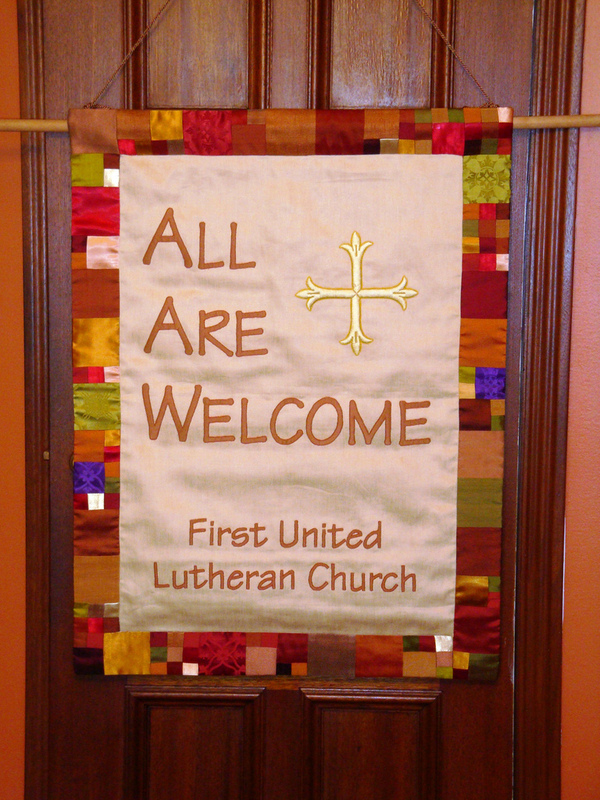 First United has been a voice for inclusion and expansive outreach and has been an active independent Lutheran congregation. Rev. 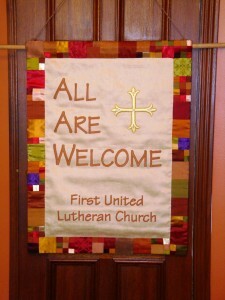 Susan M. Strouse is pastor of First United Lutheran Church. Pastor Susan was on the ELM Roster for a period of time when her call was in jeopardy because she was serving First United. You can read her blog here. For more on the historic vote read here. This entry was posted on Monday, July 16th, 2012 at 12:31 pm	and is filed under Blog. You can follow any responses to this entry through the RSS 2.0 feed. Both comments and pings are currently closed.